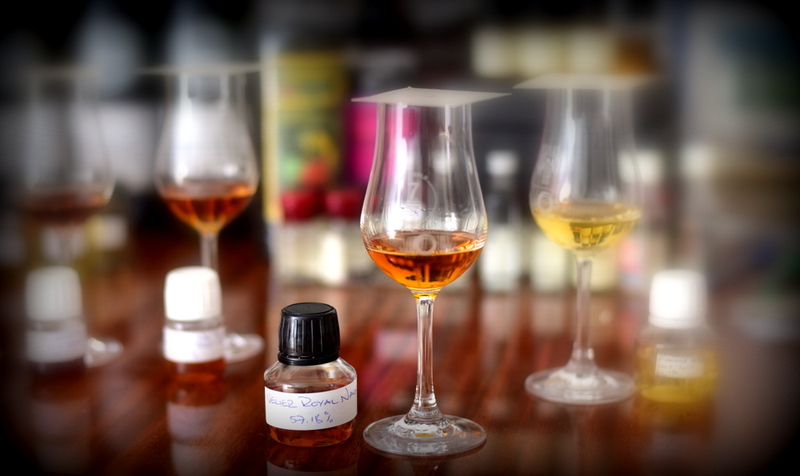 Great notes for a great rum ! I’m sure we will come back to well rounded blends like this one, since we now understand what the ingredients are (thanks to several high ester and light marks from different regions which have been bottled these last few years). 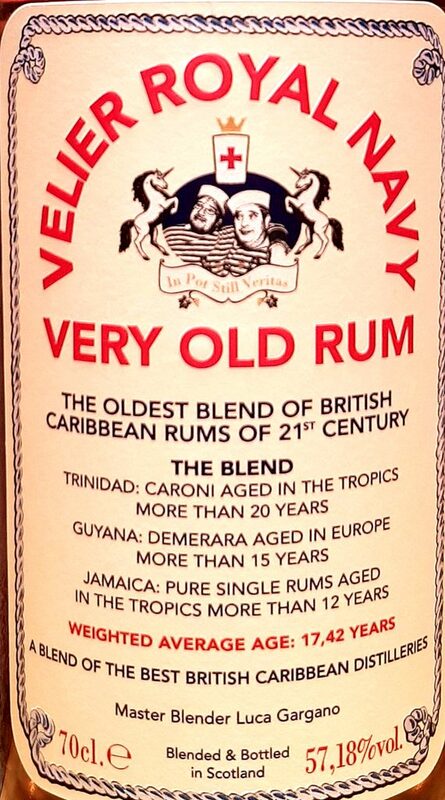 The blend is in fact a majority of Worthy Park 2005, then Caroni 96, a little Hampden, little New Yarmouth, and continental Enmore 90 (MEV mark ? Which would make it a Versailles, as you pointed in your tasting note). Source Luca Gargano. As lovely this is, I am quite hesitant to open my bottle. I find myself lucky I was able to try a sample before buying this. Hoarder mentality in effect.